What’s up, good people?! We are rolling along through the Spring with the movie and short film news you need. With the end of Spring approaching, two of the world’s biggest pop stars pulled a sneak attack on us all by dropping videos to new songs destined to dominate your summer. This past Friday, Jennifer Lopez released the video to her feminist anthem “Aint Your Mama,” which features a soundbite from a famous Hillary Clinton speech from 1995. This danceable number is bound to overtake airwaves and dance floors the world over, from South Beach to South Dakota. Dancefloors won’t be the same. The chorus, which doubles as the song title, is chanted repeatedly, making it the “earworm” you won’t soon forget. You will hear this bad boy in your sleep and be compelled to move. It’s that serious. 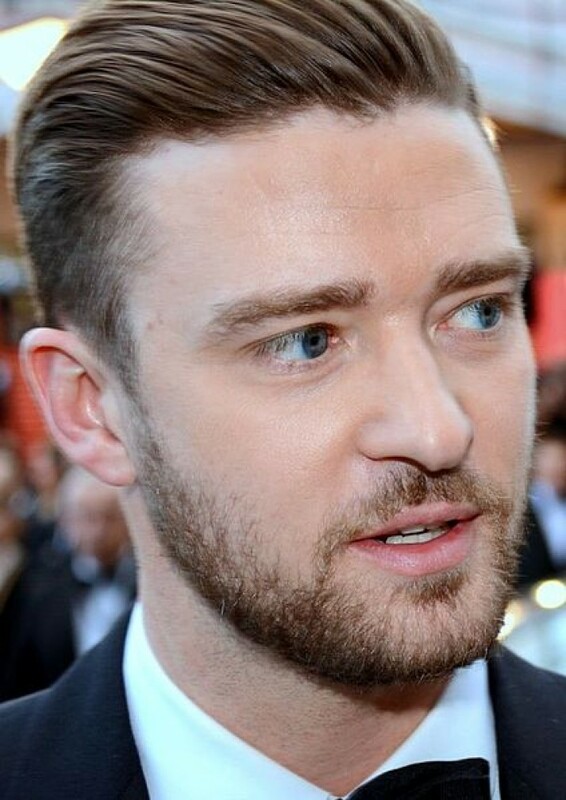 Justin Timberlake released his own song “Can’t Stop The Feeling!” on the same day. And boy, oh boy, this one has “winner” written all over it. According to one publication, people are already dubbing this jam the “Happy of 2016,” in reference to runaway hit by Pharrell Williams from a few years back. Simply put, this is sonic, sun-drenched goodness. Itsashort.com can’t wait to be in a club when these two joints come on. It’s about to be lit. The Cannes Film Festival, the Kentucky Derby of film festivals, is set to launch this Wednesday and continue through May 22nd. The world-renowned event is a kingmaker in the film industry. Movies that win Cannes’ top prize, the Palme d’Or, tend to go on and garner critical acclaim at the box office. Past winners have been certified as movie classics, like Francis Ford Coppola’s Apocalypse Now, Martin Scorsese’s Taxi Driver and Quentin Tarantino’s Pulp Fiction. 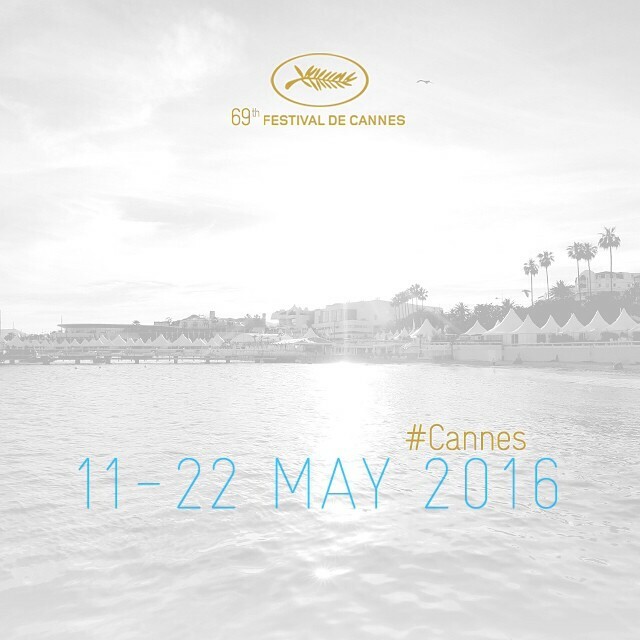 Cannes is also where industry insiders get together to formulate financing and distribution deals for projects. Last week, we told you about the short film program, movie premieres and the stars that will be in attendance. Guests include George Clooney, Julia Roberts, Kristen Stewart, Sean Penn and Woody Allen, according to People. Filmmaker George Miller will serve as president of the 69th annual festival. You can head here for a full list of events, including the short film program. 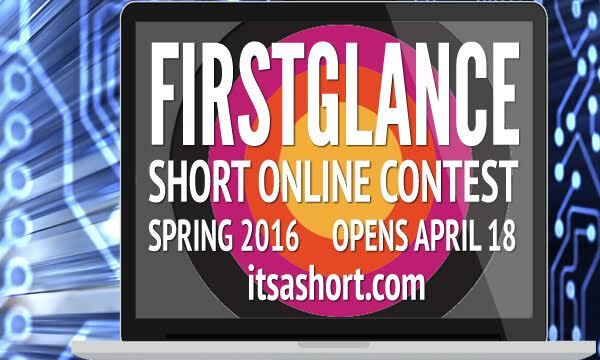 We are happy to report that hundreds of people have been actively voting for the top short film in the FirstGlance Film Contest. We have been hearing nothing but good things about the short film selections as they vie for the top prize: the chance to be screened at the FirstGlance Festival in Philadelphia later this year. A multitude of votes have been cast for top short film, thus far. But there is still time left: voting ends May 18. Go here to vote for your favorite short for free. You can do so every day, once-a-day. Be honest, you either spent Mother’s Day being wined and dined by your children or you took your favorite lady out for sushi and a pedicure. Or perhaps you took her out to see a movie or visited itsashort.com to watch a short film. We highly recommend you do the latter, by the way. Whatever the case, we want to know what you did on Mother’s Day. Feel free to leave a comment below to let us know.